November 8th in WordPress Themes by Wordpress Jedi . Developing an iPhone or Android app is not easy for everyone. Building a killer app can take a lot of effort. But not all great apps get the attention they deserve. App developers need to focus on aggressively promoting their products to attract more customers and climb the App Store rankings. App On happens to be an attractive app landing page theme that enables you to build a professional website for your app quickly. 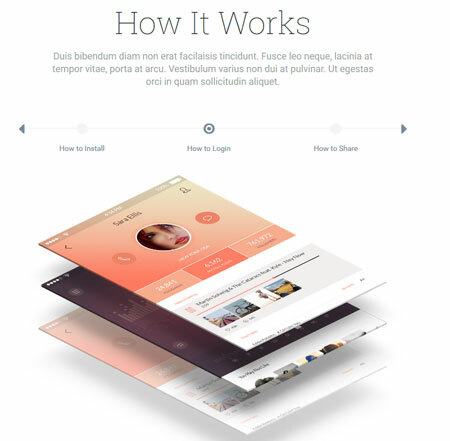 The theme has a modern design. It offers various slider options and wide/box layouts. You also get 3 menu styles. App On is fully responsive. It comes with Google Fonts integration. It is coded in HTML5 and CSS3. You can customize the theme through the back-end options panel. App On has light and dark versions. 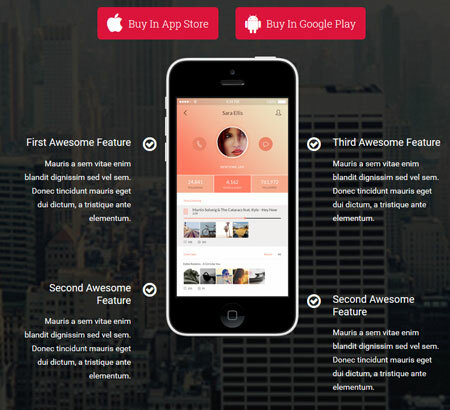 App on is designed to help you build a website to promote what your app has to offer. This is a premium theme by an Elite Author.